Why Is a Liberal Arts Education Important? A liberal arts education is meant to get the student thinking critically about the world around him and is intended to prepare him for a variety of positions within society. In recent years, there has been a resurgence of passion advocating the return to a liberal arts-focused education, both in colleges and in high schools. Liberal arts generally includes literature, history, science, arts, music, languages, philosophy, and mathematics. Students who follow a liberal arts curriculum tend to be more creative problem solvers, and assimilate new information more easily. Most of the top universities in the United States are liberal arts universities. By putting together a liberal arts home school curriculum, you will better prepare your student for college and beyond. When it comes to reading and analyzing literature, you have two routes you could follow: You can either use a textbook, or you can use living books. The second method is what's recommended. 9th grade: The Institute for Excellence in Writing's (IEW's) Excellence in Literature: Introduction to Literature or Literature and Composition, World Literature, Ancient Literature, or literature from a 9th grade reading list. Literature, World literature, Medieval Literature, or literature from a 10th grade reading list. 11th grade: IEW's Excellence in Literature American Literature or British Literature, American Literature, Modern Literature, or literature from an 11th grade reading list. 12th grade: IEW's Excellence in Literature British Literature or World Literature, American Literature, Contemporary literature, or literature from a 12th grade reading list. 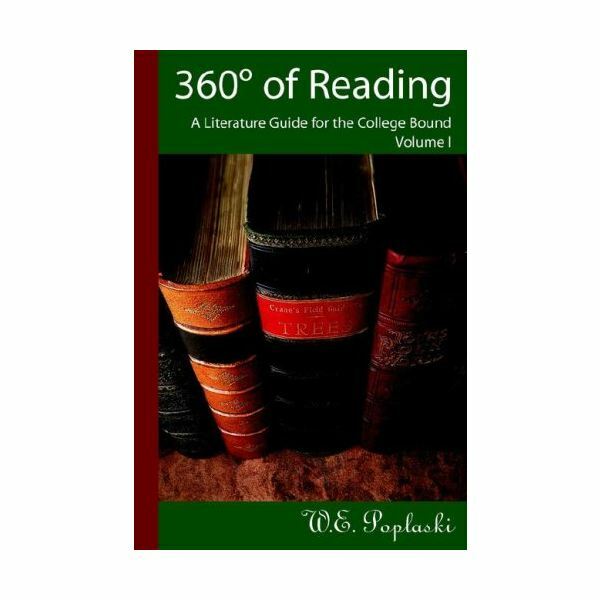 In case you didn't already have enough to choose from in the above list, you can also take a look at the book 360 Degrees of Reading: A Literature Guide for the College Bound. If reading is the foundation of a solid liberal arts education, then writing is the hanger on which to put a hat. Liberal arts students are proficient when it comes to writing. There are two programs that stand out as being excellent for homeschooling writing, Institute for Excellence in Writing (IEW) and Writing Strands. Have your student write about what he reads, and have him do it often. Finally, your student will need a good basis for reading and writing, a developed vocabulary. 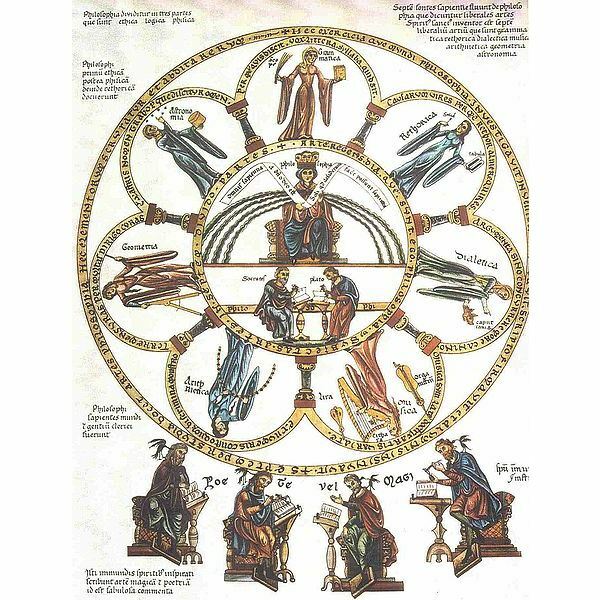 Two excellent programs for word study include Wordly Wise 3000 and Vocabulary from the Classical Roots. In a diverse world, the study of foreign languages in your homeschool is increasingly important and gives students an edge in their studies. While Latin has been long-touted as an excellent option for students who are being homeschooled, learning additional languages such as Spanish, French, German, Arabic, or Chinese can improve a student's job outlook as well as her knowledge about the world. A number of options exist for studying foreign languages in the liberal arts home school curriculum. Probably the best method is to hire a tutor a few days a week. Alternatively, there are many great curriculum options available including Rosetta Stone and Power Glide. Finally, you may find yourself enrolling your student concurrently in a community college class. Most universities require two years of foreign language as part of their application process. In the alternative sequence, the student would study government and economics as an integrated part of his historical studies. It is up to you whether you would like to integrate the two. In the first option, you will assemble the curriculum based upon your state's standards. Power Basic Social Studies, Saxon History/Social Studies, and Sonlight History are all viable options for your homeschool. However, traditional curricula can be somewhat expensive or impractical. When you homeschool history according to the period of history being studied, you can combine history studies with great books studies. If you choose to homeschool by period, then you would use a history spine of your choosing covering world history or the designated time period, and then your student would acquire supplemental books from the library and read the great books of the civilization and time period studied. History Odyssey is a program that puts together the different eras of history with the great books of the era. You have to make mathematics relevant to the course of study for your home-schooled student. Math serves as a foundation for science, but it also forms a foundation for other disciplines including the social sciences and business. What is your student's ultimate goal when it comes to mathematics? Is your student interested in business, science, or social sciences? What is your student's current ability when it comes to mathematics? What are your abilities to instruct your student in math – will you need a tutor or will your student need to take a community college class? Does your student wish to attend a university? If your student has always struggled in math, it would not make sense to jump into an intensive geometry curriculum. Instead, you will want to look at either Pre-algebra or algebra. If your student wants to go into psychology, it would make more sense to have that student take a statistics class than it would to have her take calculus. Make a rough plan for your student's years in high school. If your student is college bound, she will need to have taken algebra, geometry, advanced algebra, and trigonometry before she expects to take the SAT and ACT exams. There are many different curriculum choices for mathematics. Saxon Math and Singapore Math are the two most popular math programs for homeschoolers. However don't overlook other options including Life of Fred and Teaching Textbooks. and the second two years building his rhetoric skills. Otherwise, work on the student's rhetoric skills. Logic is the study of the way things are organized and rhetoric is the study of how to use logic to argue. While many American high schools have dropped the study of logic and rhetoric, they are by no means unimportant. In fact, the ability to reason well is one of the greatest success factors in life. 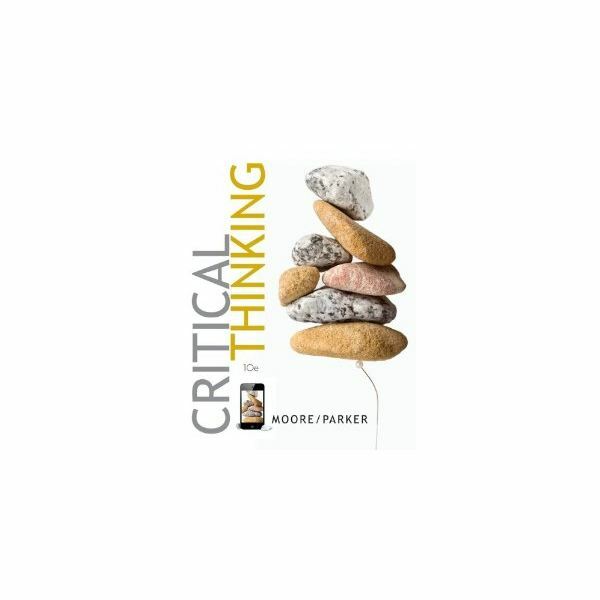 For logic, you may want to look into the Critical Thinking Company's Critical Thinking books 1 and 2, Memoria Press's Traditional Logic Books I and II or Parker and Moore's Critical Thinking. For rhetoric, you may want to look for a debate team for your student in addition to assigning Weston's A Rulebook for Arguments, The New Oxford Guide to Writing, or Classical Rhetoric with Aristotle. Biology and chemistry are the two most common courses which correspond with a lab. There are many great home chemistry experiments that can be performed. Home Science Tools, a website and catalog, provides students with dissection materials. This is a great resource for homeschoolers, because you can find just about any supply that you would find in a high school science lab available to you and your student. If you decide to invest in a curriculum or build your own curriculum, you will want to make sure that the curriculum meets the requirements of the universities to which your student might apply. Once you have done that, you have more choices: Will you use a secular or religious curriculum? How will you organize your curriculum? Will you use primary source material (i.e. will your student read Aristotle, Newton, Darwin, Dawkins, etc. alongside the text? Have your student write reports about what he or she reads and have the student write up all experiments. Talk to the student about what was learned. Some of the better science curricula for homeschooled students include: Bob Jones, Alpha Omega, Apologia, Saxon, and Power Basics. school art instruction, you may wish to enroll your student in a civic arts class provided by your community. Students should work on building their artistic skills in drawing, painting, and sculpture. It used to be the case that skill in art was a regular part of a liberal arts education. If your student is especially talented, you may wish to look into art competitions. In addition to focusing on building artistic skill, you should focus on building familiarity with the arts in a variety of forms. Introduce your student to theater, museums, film, and performance art. Additionally, you should introduce your student to the great artists. There are two great resources for this: Carol Strickland's The Annotated Mona Lisa: A Crash Course in Art History from Prehistoric to Postmodern and Sister Wendy Beckett's The Story of Painting: The Essential Guide to the History of Western Art. Teaching music theory and skills in your homeschool can be quite a challenge. This is because you may lack the ability to play an instrument. It doesn't have to be a total challenge to play an instrument in your homeschool. Instead, you can recruit a tutor, enroll in an internet course, or sign your child up for public arts classes. Even if you do not have any experience with music theory, you can add music to your home school curriculum. Music appreciation should cover the history of classical music, jazz music, and other genres as well as important musical influences. Some of the better resources include Johnson's The Classical Music Experience, Plotkin's Classical Music 101, The Rolling Stone Illustrated History of Rock and Roll, History of Western Music, and Jazz 101. Computer Science – not a liberal art, but important. This course would include computer familiarity, application skills, and programming skills. Philosophy – study the art of argumentation. Have your student read either primary source material from Descartes, Plato, and Russell or find a good introduction to philosophy text. 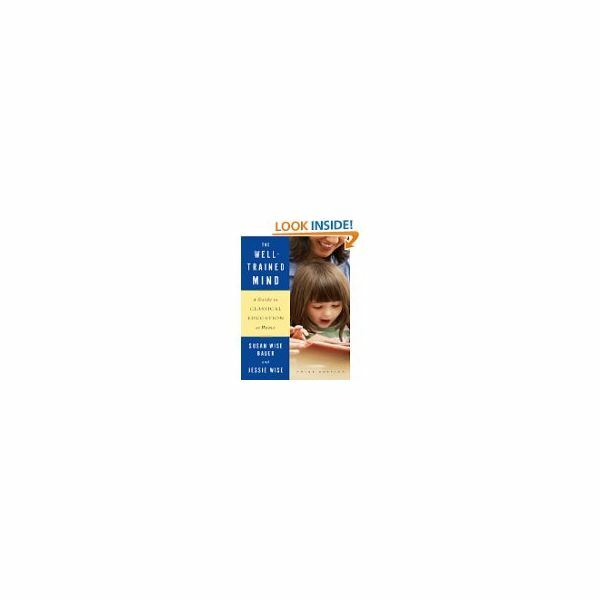 Psychology – some science curriculum packages offer psychology – what makes the brain work, how do people interact in the world? Religion – the student studies the theology of his or her religion or comparative religions. You may wish to speak with your religious leaders to discuss appropriate reading and activities. Sports, Home Economics, Business, Engineering, Political Science – there are so many different areas for a student to specialize in, and the beauty of homeschooling is that you can help your student develop his or her talents – after he or she finishes her lessons for the day. to any extracurricular activities. Here are some guidelines for each subject area per week as mentioned by Jessie Wise and Susan Wise Bauer in A Well Trained Mind. You should expect your high school-level student to work between 36 and 40 hours per week on his or her studies. Finally, don't forget to budget time for extracurricular activities and volunteer work. The well-rounded liberal arts student will also be involved in his or her community.